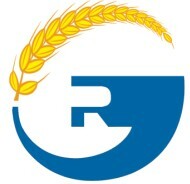 GOLDRAIN produce Wheat Flour Milling Machines from 10 ton per day to 500 tons per day, from Small Capacity Flour Mill toull-auto Flour Milling Plant, we Goldrain offer Turnkey project for customers, consisting the raw Grain Silo and workshop construction (Steel Structure Warehouse). Two sieves,two beating,One removing stone, three magnetic selecting ,one washing. Fourteen Milling,Six bin square sifter, of 4B.5M.1Sand 2Bran finishers. Looking for ideal Wheat Flour Milling Machine Manufacturer & supplier ? We have a wide selection at great prices to help you get creative. 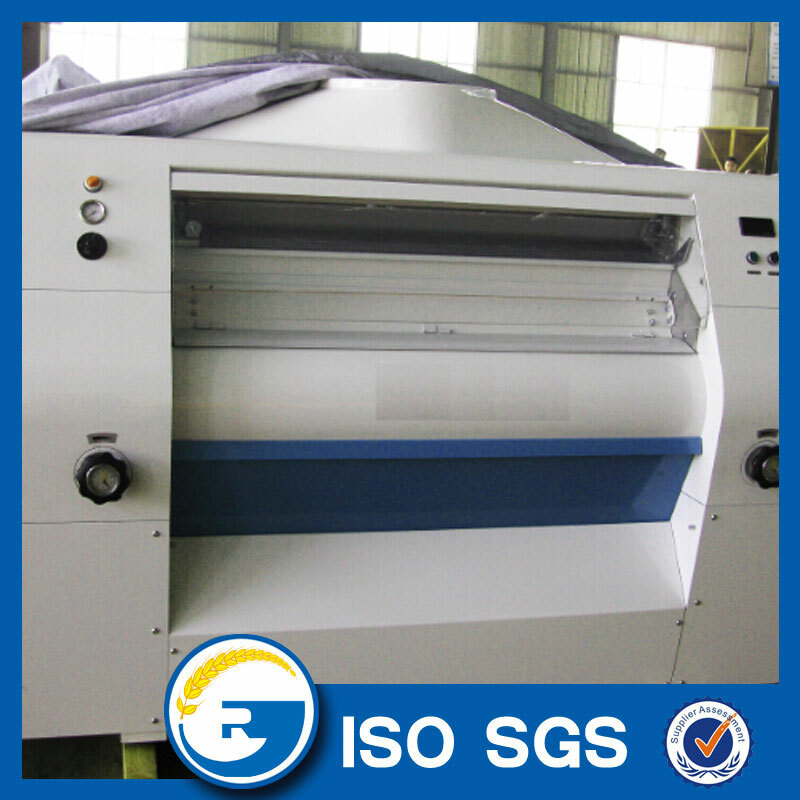 All the 80 TPD Wheat Flour Milling Machine are quality guaranteed. 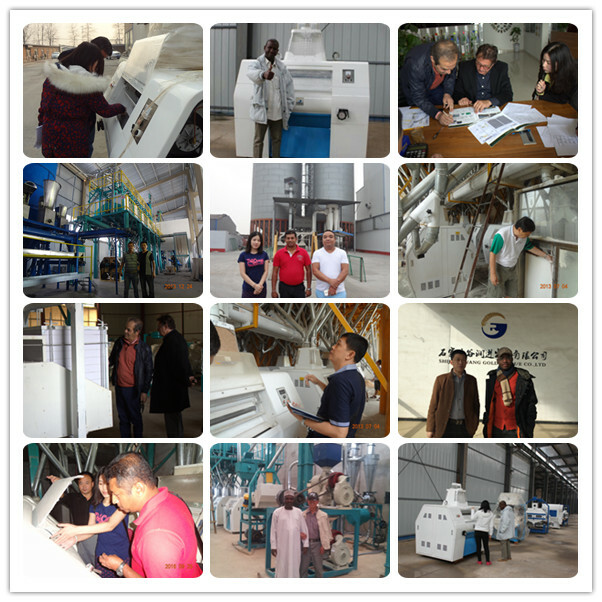 We are China Origin Factory of Flour Milling Machine Price. If you have any question, please feel free to contact us.